I'm Mackenzie Wellesley, and I've spent my life avoiding the spotlight. But that was four million hits ago... Blame it on that grade school ballet recital, when I tripped and pulled the curtain down, only to reveal my father kissing my dance instructor. At Smith High, I'm doing a pretty good job of being the awkward freshman people only notice when they need help with homework. Until I send a burly football player flying with my massive backpack, and make a disastrous - not to mention unwelcome - attempt at CPR. 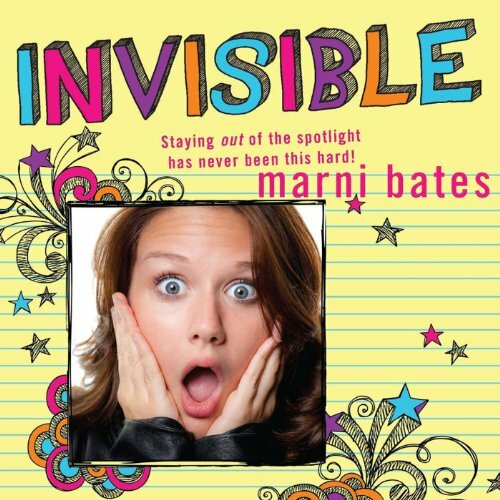 ©2012 Marni Bates (P)2013 Audible, Inc. It's not easy being best friends with a celebrity...I'm invisible at my high school and I'm fine with it. It's kind of inevitable with a name like Jane Smith. 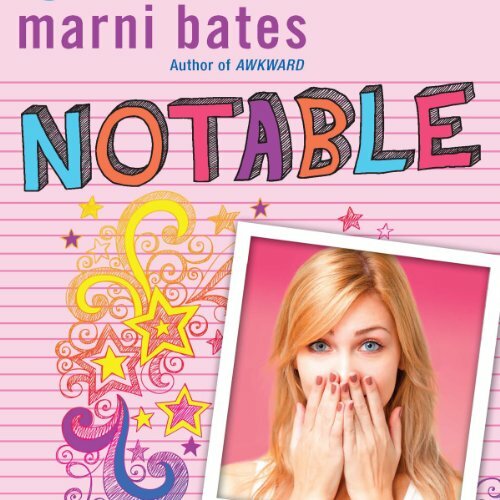 But when the school newspaper staff insisted that I write a cover story, I decided to find out just how much scandal one geeky girl could uncover. I take no prisoners.... I'm Chelsea Halloway and I will happily destroy your social life if you mess with me. Just ask anyone. There is no situation I can't handle. Divorcing parents? No problem. An ex-boyfriend who wants to date Smith High School's biggest geek instead of me? Just a matter of time before I can make him see reason. At least, until my parents decide to ship me off on a study abroad trip to Cambodia.... Now instead of being admired as the queen of the Notables, I'm stuck with a bunch of college students who don't take me seriously, and a professor who accidentally landed himself on the wrong side of a drug lord.